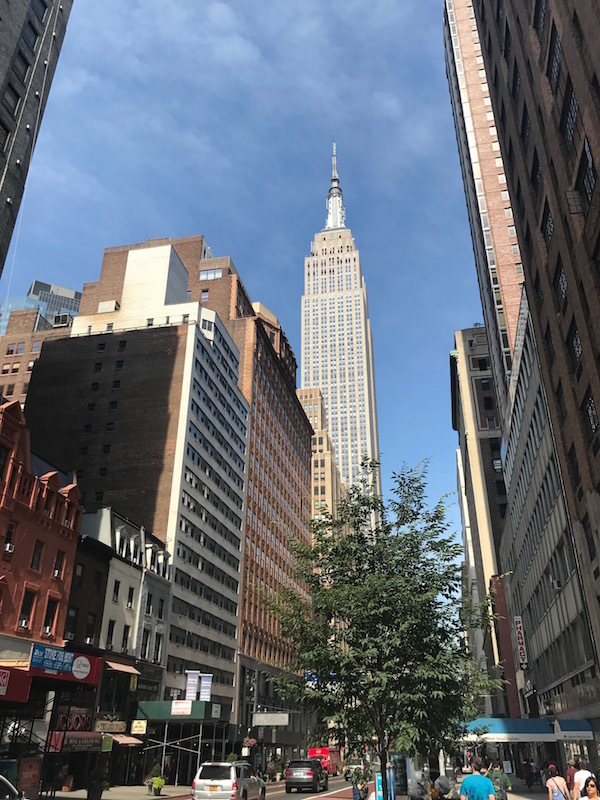 From an upscale food court for breakfast to the 9/11 Memorial, a walk along the High Line, the view from the Empire State Building…. to dinner in Soho. Can you do it all in one day? Yes! 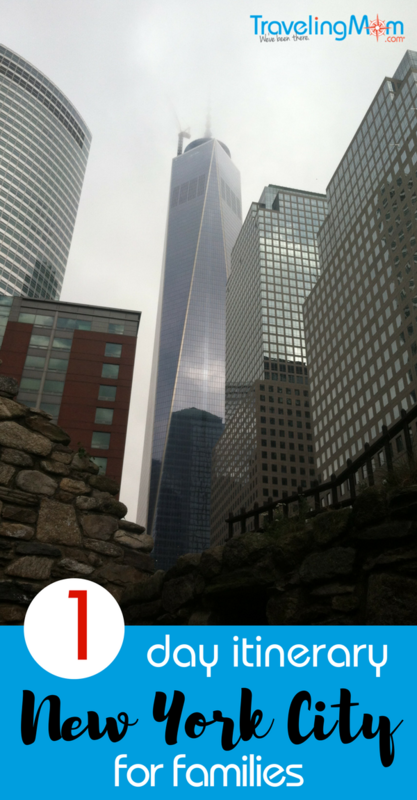 If you follow this 1 day itinerary from lifelong New Yorker Judy Antell, Vegetarian TravelingMom. But no lollygagging in bed if you’re going to see the best of NYC in one day! 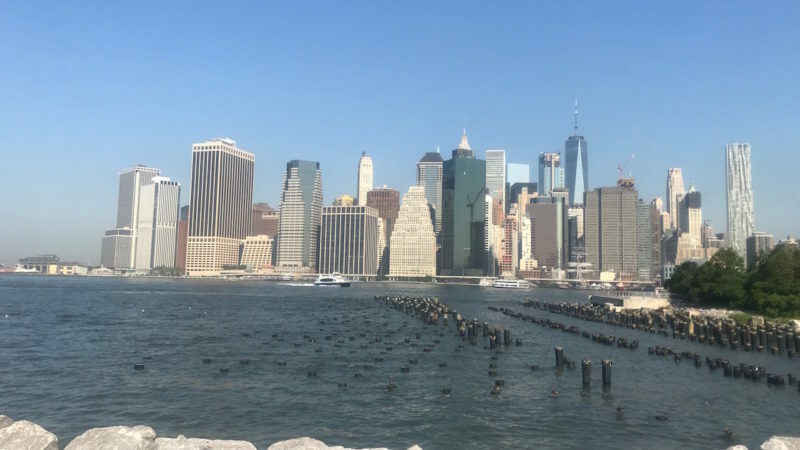 Let’s say you are on your way overseas, and can spend just one day in New York City. Or your kids’ school breaks don’t mesh with your vacation time. 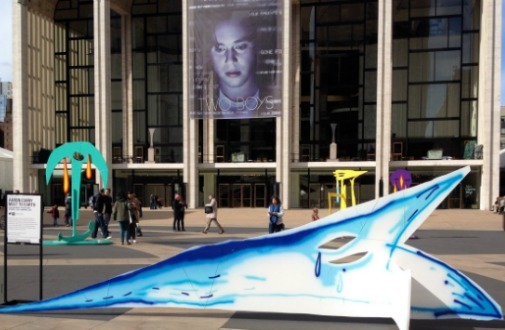 Can you see enough of New York in one day to justify the trip? Of course you can! For the most part, you should travel by subway. During rush hour, trains can be extremely crowded, but streets are usually even more packed. Be sure to check posted information in stations for changes in routes and schedules. And wear comfortable walking shoes. Also, no lollygagging in your hotel. If you are going to maximize your 1 day in NYC, you need to get moving early. In fact, you need to start your trip before you get to New York. Make a reservation at the 9/11 Memorial Museum for 9:30 am. You can reserve up to six months in advance. How to get there: Take the E subway to the World Trade Center or A or C subway to the Chambers Street Station. You need a Metrocard to ride subways or buses; buy one at a vending machine in a subway station. Each card costs $1, and rides are $2.75 each. Up to four people can use the same Metrocard, so just buy one. You can add money to it if needed. And save the card for your next trip! Unless your hotel offers free breakfast, head to Hudson Eats in Brookfield Place, an upscale indoor food court with great options like Black Seed Bagels or avocado toast from Tartinery. 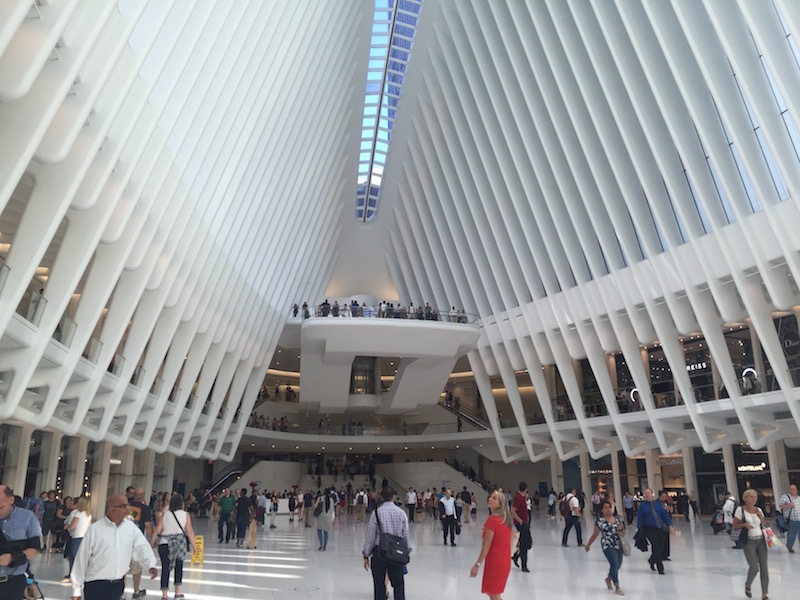 When you get to the World Trade Center, be sure to spend a little time at the Oculus, the magnificent transportation hub built after 9/11. This leads to the next stop, the 9/11 memorial. This free sight sits in the footprint of the World Trade Center. After wandering through here, go to the 9/11 memorial museum. You will want to spend about two hours here. When I visited the museum, complete strangers started sharing 9/11 stories. Be prepared to have someone start chatting, or crying. How to get there: Take the A, C or E train from Chambers Street to 14th Street. From there walk west two blocks and look up. Go underground to take an elevated walk. 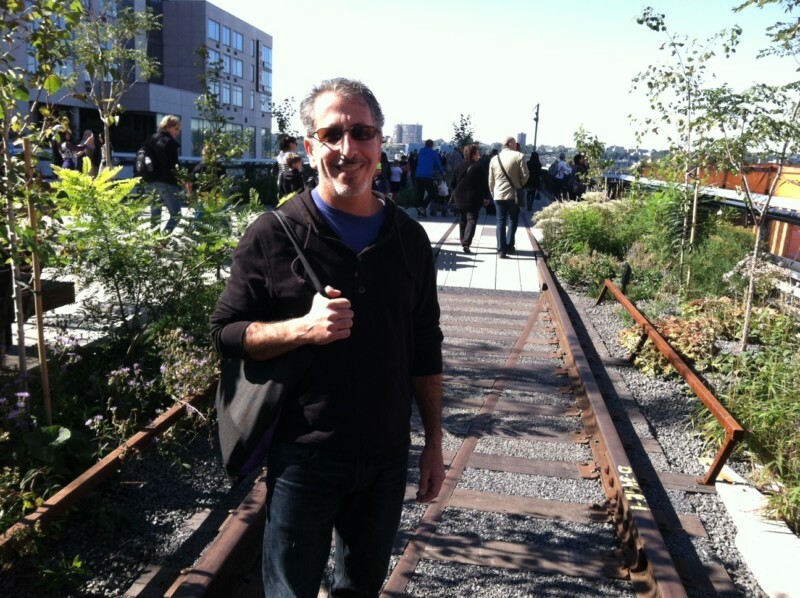 An abandoned rail line, the High Line opened as a park in 2009 and offers free tours, exercise classes and performances. Or you can just stroll and see public art, native wildflowers and a unique perspective on the city. There are also places to get a drink or a snack. And, there are clean public restrooms (not a given in New York). How to get there: Depending on your stamina, you can exit the High Line at 23rd Street or the northern terminus, 34th Street. 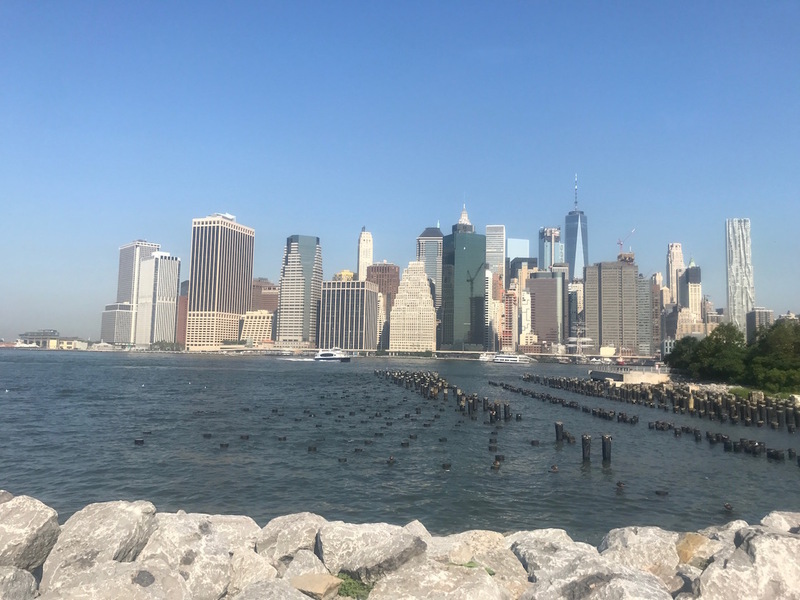 If you leave at 23rd Street, you can take a crosstown bus to Sixth Avenue and get a free transfer to the F or M uptown, which you will take one stop to 34th Street. The land under the Empire State Building was once a farm. Annual events include group weddings every Valentine’s Day and a run to the top. From the observation deck, more typically reached by elevator, you can see the whole city, and parts of New Jersey and Connecticut. TravelingMom Tip: Since you have just one day in the city, you might want to splurge on an Express Pass to skip the line. During peak tourist season, the line can take an hour or two. The express pass is $80 or $89, depending on the time of year. 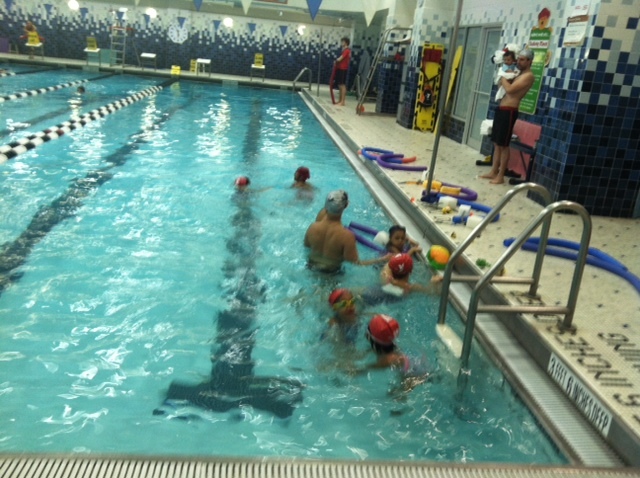 This is a popular stop pretty much the entire year, but around holidays, summer and fall are particularly crowded. The weeks after New Year’s Day are the quietest time. If you didn’t eat something from a High Line vendor, The Meatball Shop has lots of choices including veggie balls or chicken, with a variety of sauces. There is a children’s menu. How to get there: Walk up here from 34th Street; it’s six blocks north. If you are in NYC from early November to early January, check out the holiday windows at Lord & Taylor, 5th Avenue and 39th Street, along the way. 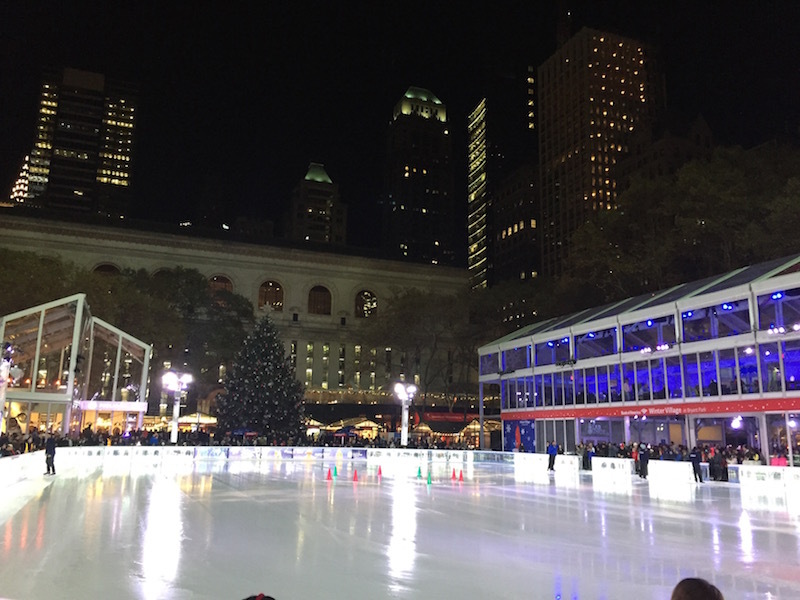 Bryant Park, a formerly derelict park in midtown, has year round free attractions, including ice skating and holiday shops from late fall through early spring. When the weather turns nice, there are exercise classes, movies, ping pong tables, and clean restrooms, with attendants. If you have little kids, they can ride the carousel (though it is not free). If you have the stamina, get on a subway (B, D or F to Broadway / Lafayette) or into a cab and head back downtown to Soho. There is great shopping here, and endless choices for dinner. Balthazar New York (80 Spring Street) is a classic brasserie. Lure (142 Mercer Street) is a reasonably priced subterranean fish restaurant. Or, if you are seeing a Broadway show, stay in midtown for a quick bite before the theater. Becco (355 West 46th Street) and 44 & X (622 10th Avenue) never disappoint. The Conrad New York is close to the 9/11 memorial and the great Battery Park City playgrounds. If you are taking a train into Grand Central Station, the luxurious Gand Hyatt New York is attached. Also in midtown, the Omni Berkshire Place sends milk and cookies to the room for kids. And, next time, plan to stay another day or two! Previous Post: « How to Score a Travel Bucket List Experience…for FREE!